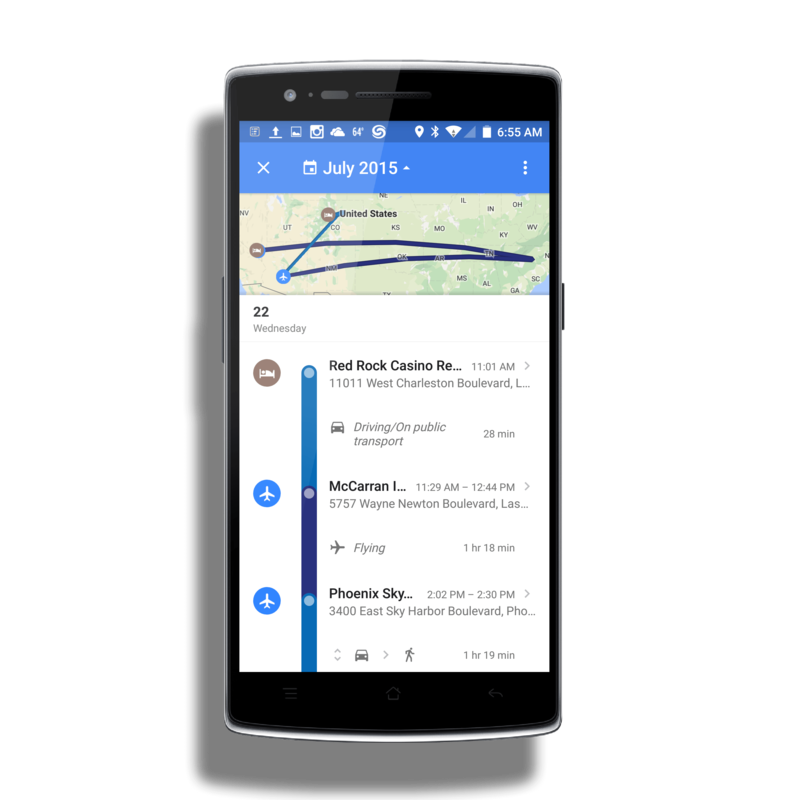 Google Maps for Android has been updated with several new features for users. Probably the biggest update is the ability to view your timeline within the app to see where you have been on particular days. It’s a great way to see where a daily journey has taken you, especially if you have had some flights in the mix. This latest update is version 9.12.0 for those keeping score at home and it is available now for both Android phones and tablets. will now see Your timeline at the top of the menu just after Your Places. Tap on it then select the date you want to review. You will see the places you went (which you can edit and give Google more accurate data) and the journey you took to get there. Stayed at home all day? No problem. Maps is smart enough to figure that out too. The other big change in this update to Google Maps is the ability to add and edit business hours for a location. This is particularly handy for seasonal shops or a new location where the hours are not quite right. Google has already committed to having seasonal hours for businesses in Maps so for their part, they are going to try to cover them as much as possible. However, they aren’t perfect (shocking, I know) and if you see something wrong with the hours of your local favorite business, you can send in an edit for them to review & confirm. Finally, there are some undocumented bug fixes within Google Maps with this release.